On Saturday, September 29, 2018 The Stormy Petrels will flock to Shannon Falls on the Sea-to-Sky. Shannon Falls is located just off Highway 99, 58 km north of Vancouver. BC. 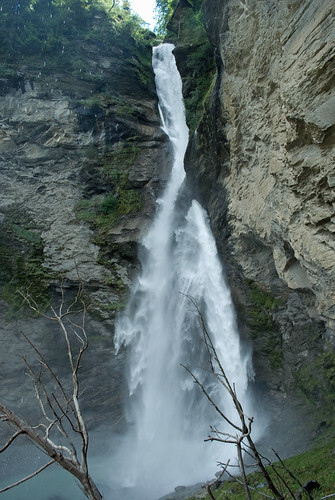 According to the BC Parks website, it is composed of a series of cliffs, rising 335 meters above Highway 99, making it the third highest falls in the province. We will, once again visit Shannon Falls, as our substitute for the Reichenbach Falls. The resemblance is truly uncanny! 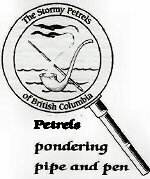 – Then on to visit Green Bee Honey in the Squamish Valley where Petrels will be treated to a talk and demonstration by the owner Michalina, the niece of Petrel Andy. He will supply maps to members. Bring your picnic lunches.